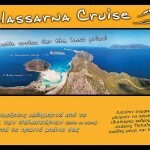 Live a unique experience in the Cape of Gramvousa with us. 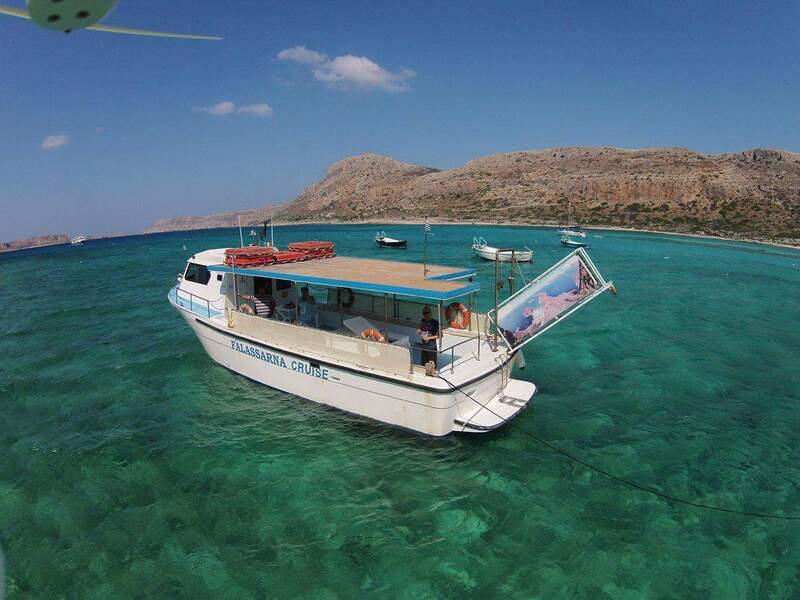 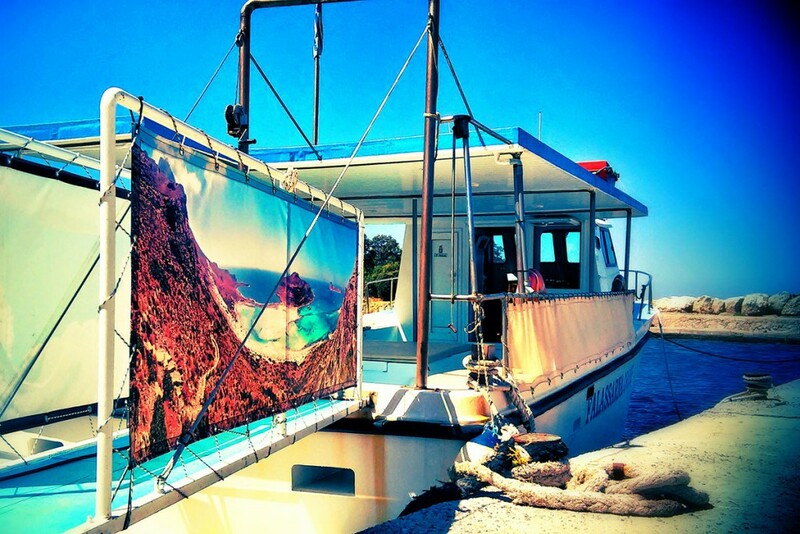 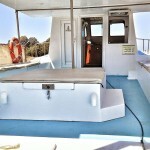 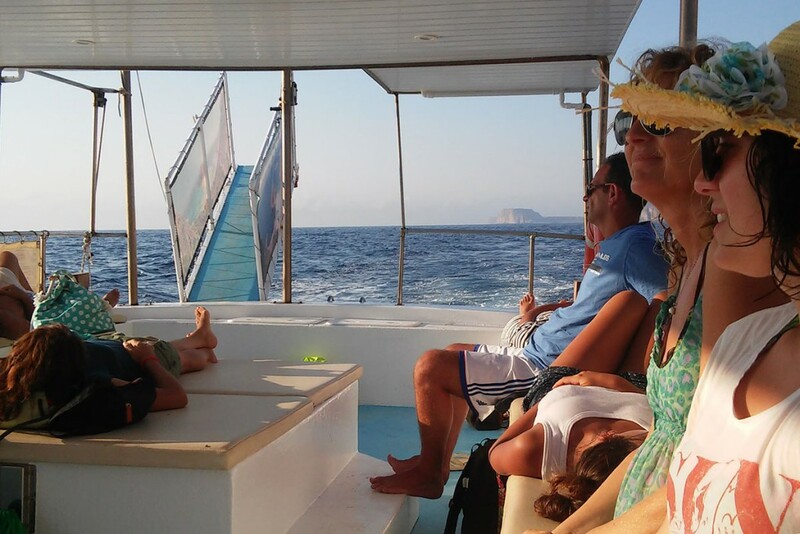 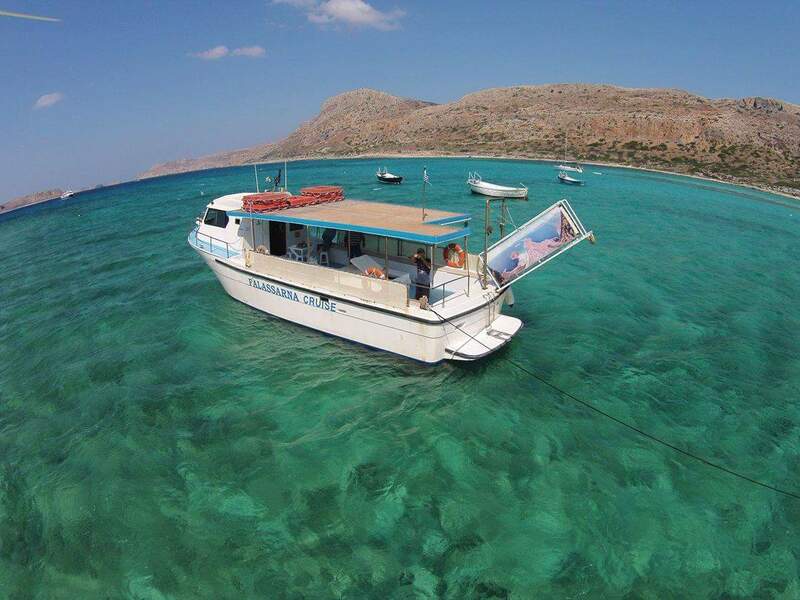 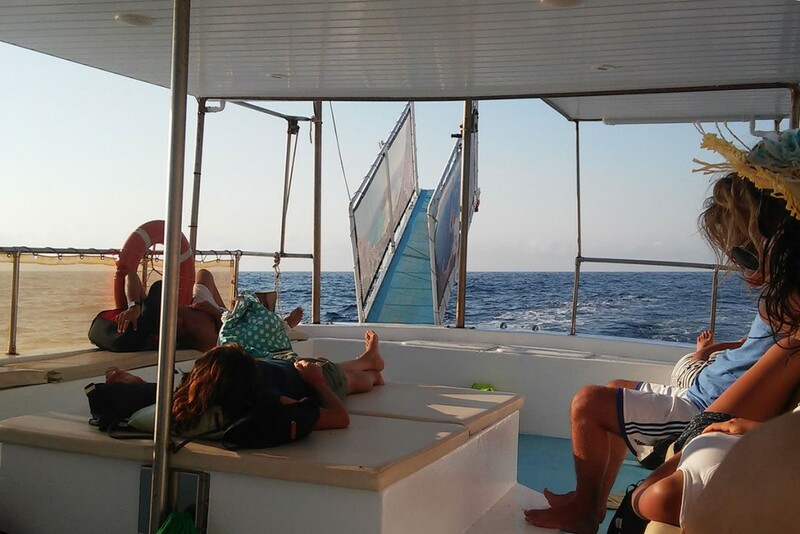 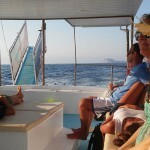 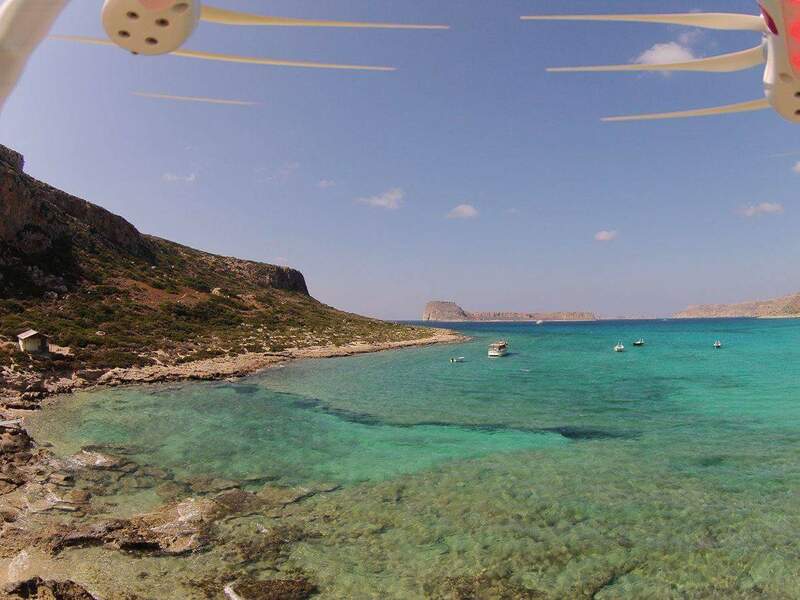 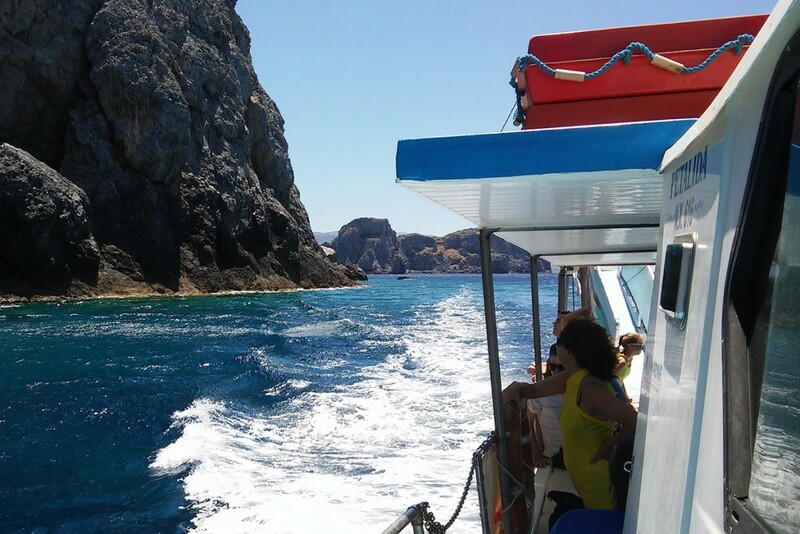 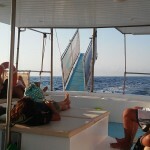 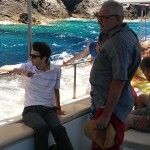 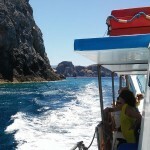 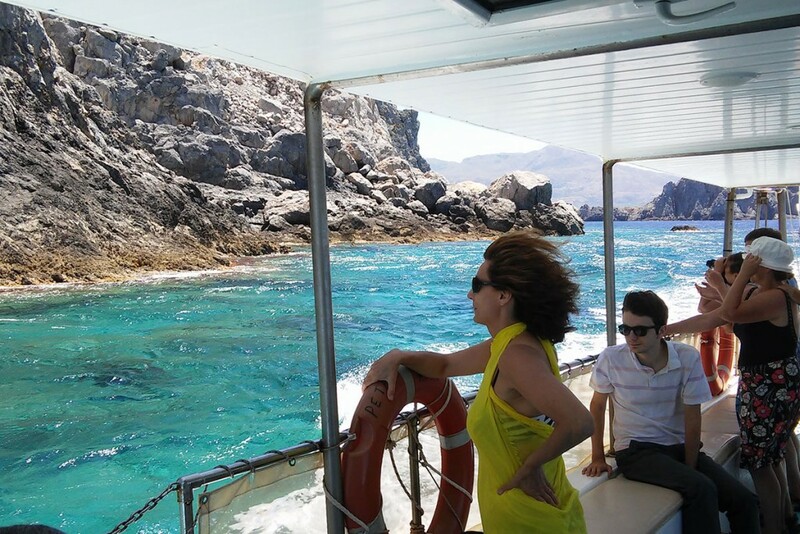 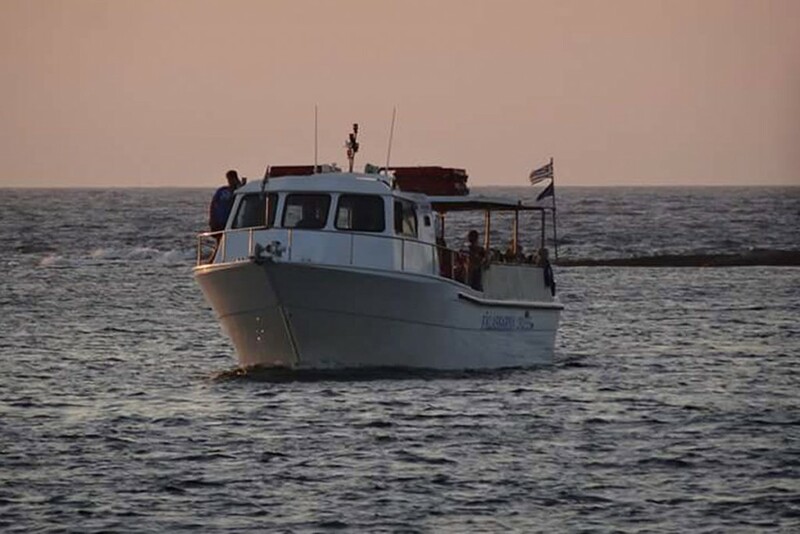 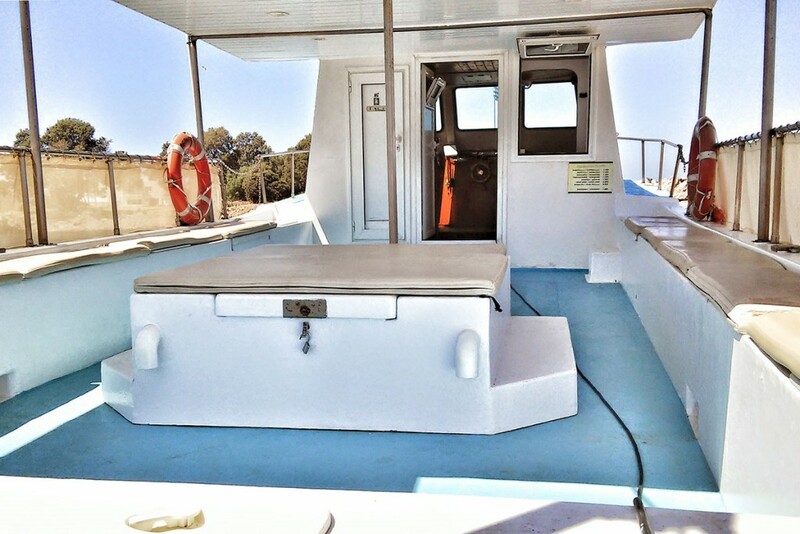 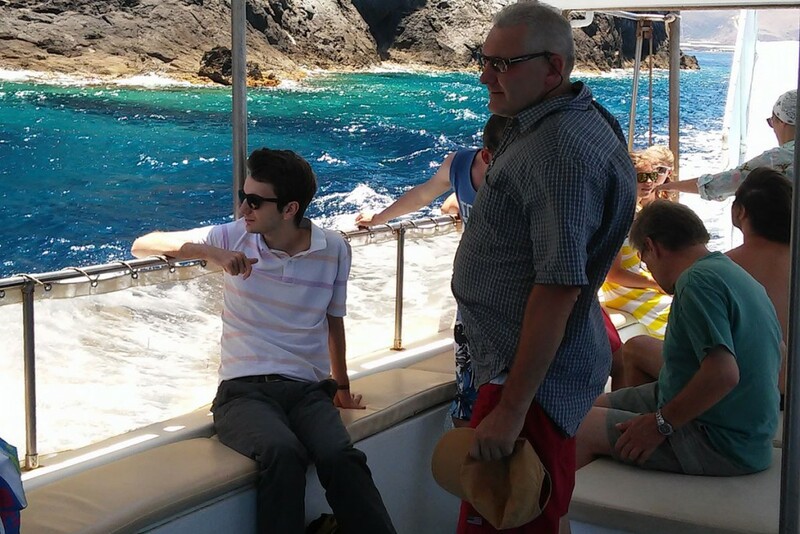 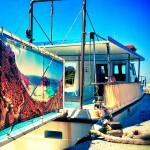 Our boat “Petalida” departs daily from the Harbour of Falassarna after your morning swim at the beach. 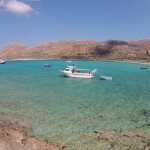 First and longest stop is the Lagoon of Balos where you can enjoy a swim in its torquise blue waters. 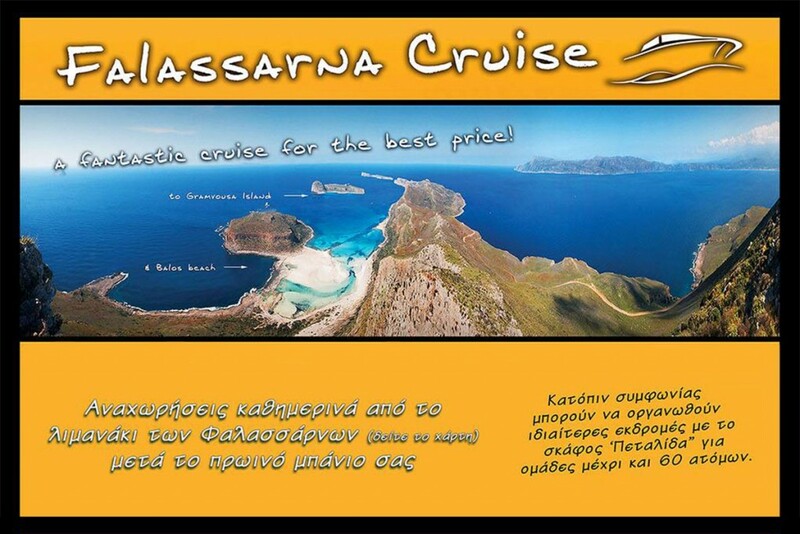 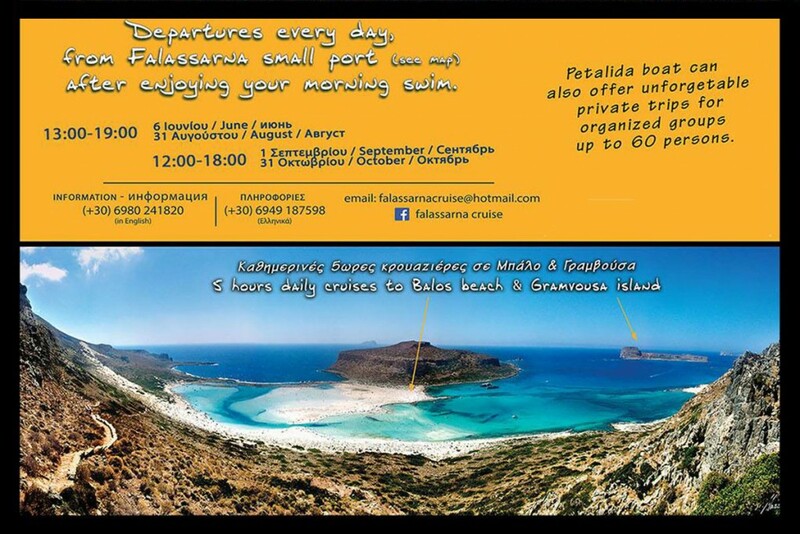 Then we sail to the historic island of Gramvousa for a quick swim and visit to the historic castle. 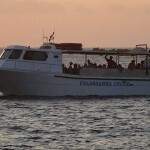 The Venetian Castle was built during the period of 1579-1584 AD. 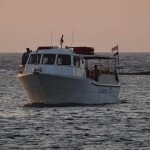 It was used at times by the Venetians, Turkish conquerors Greek rebels as well as local pirates. 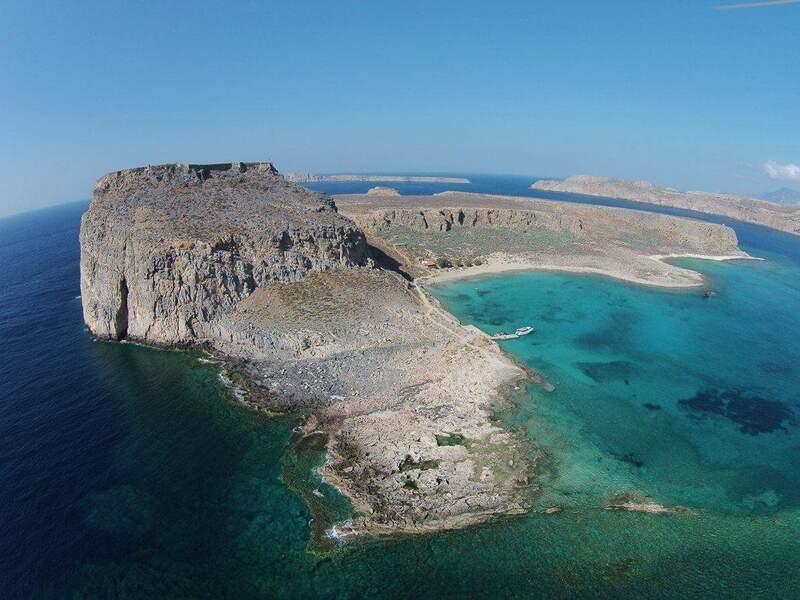 In 1830 it was conquered by European powers and in 1831 it was received by the Egyptians and then it was deserted. 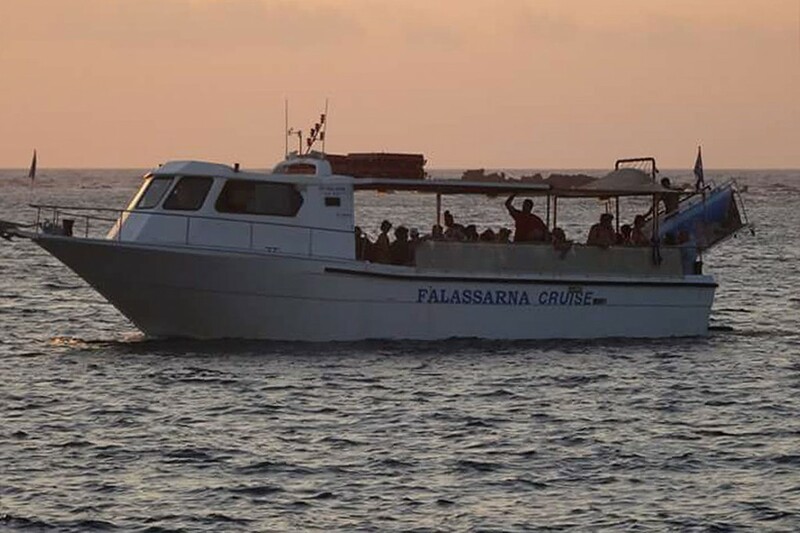 After an enjoyable day we return to the harbour of Falassarna.